Posted on March 18, 2019 by Emily Allbon. Categories: Events, Getting Ahead In Law, News, Study. On Tuesday 12th March, the City Law Society celebrated the launch of this year’s edition of City Law Review. The Review contains twenty-three different pieces from City students, in subjects ranging from the relationship of the LGBTQ+ community and estate planning to the development of the International Criminal Court. 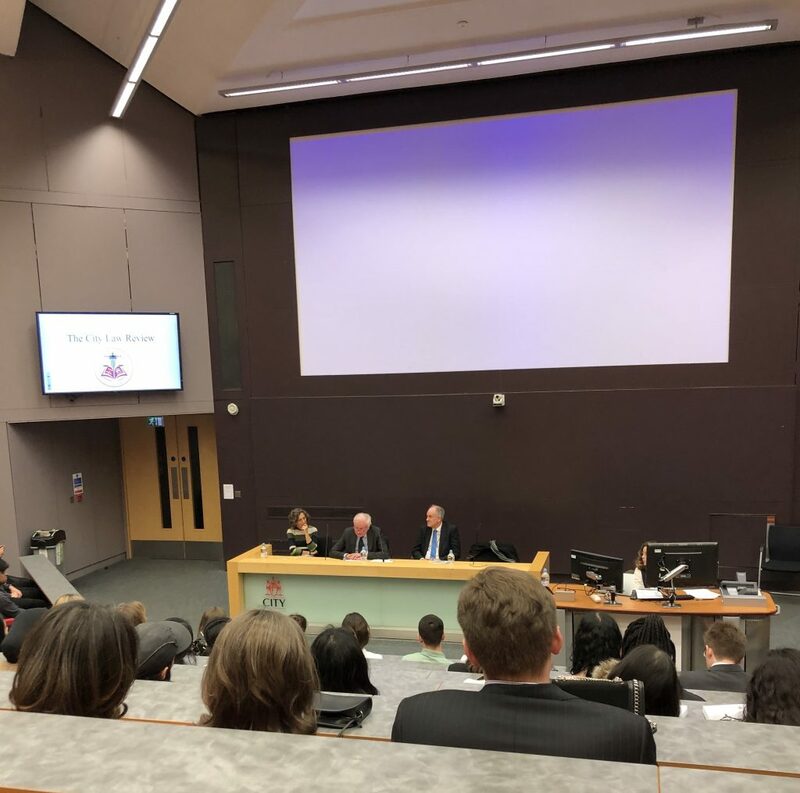 The achievements of the students were heightened by the presence of Lord Kerr and Dinah Rose QC, who were invited to commend the hard work of the authors and offer advice to the students. Both were tasked with answering the question: what does it mean to learn law? She claims that the massive cuts to legal aid have left the profession “under siege and undervalued.” She emphasised that it is incredibly important for young professionals to get creative; individuals have to find different and inventive ways to get cases off the ground. Moreover, young lawyers must “think laterally” and expand their areas of practice to be able to make a profit. Ms Rose was not saying that it is impossible to enter the legal field, just that you must be ready to be flexible. Many thanks to Emily Wolf, LLB1 student, for this review of the evening. 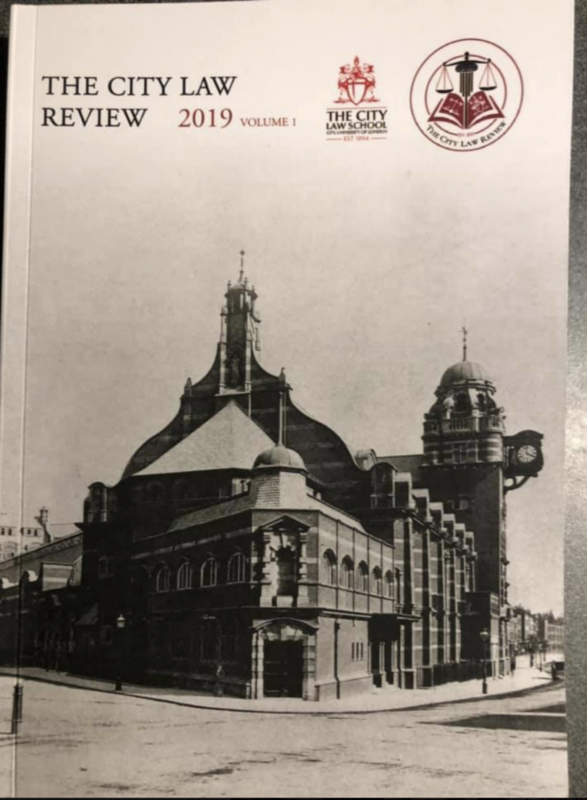 Now go and read your copy of the City Law Review!